Who is Lil Wil? a young inspiring Emcee who loves the art of Hip Hop and the Element of an Emcee. William Spriggs a 12 year old artist from Harrisburg Pennsylvania who grew up listen to Old School Hip Hop Music which taught him that Hip Hop is a positive way of life. Lil Wil Studying the culture and participating in the Hip Hop 101 Class at his School which give him the outlet to be more creative as a Artist. Lil Wil created a catchy hook called “A’s on my Test” which he turn the Catchy Hook into a beautiful Song. 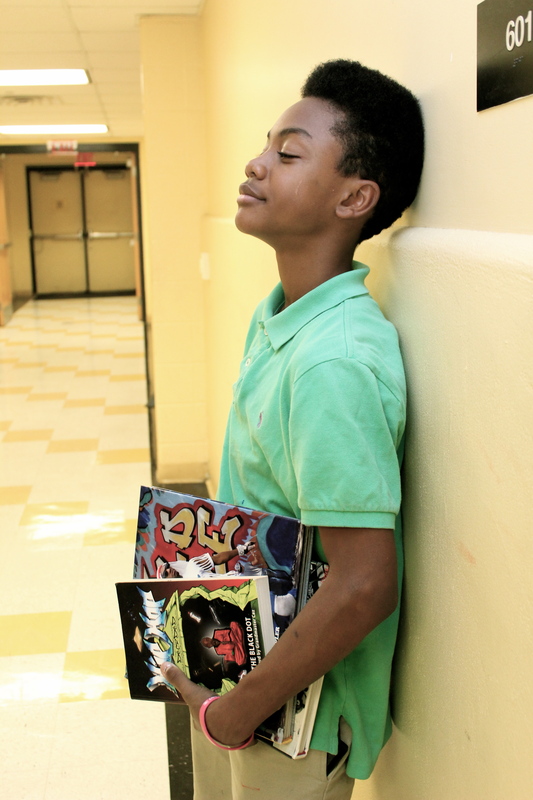 Lil Wil goal as a Hip Hop Artist is to change the negative stereotype about the culture. 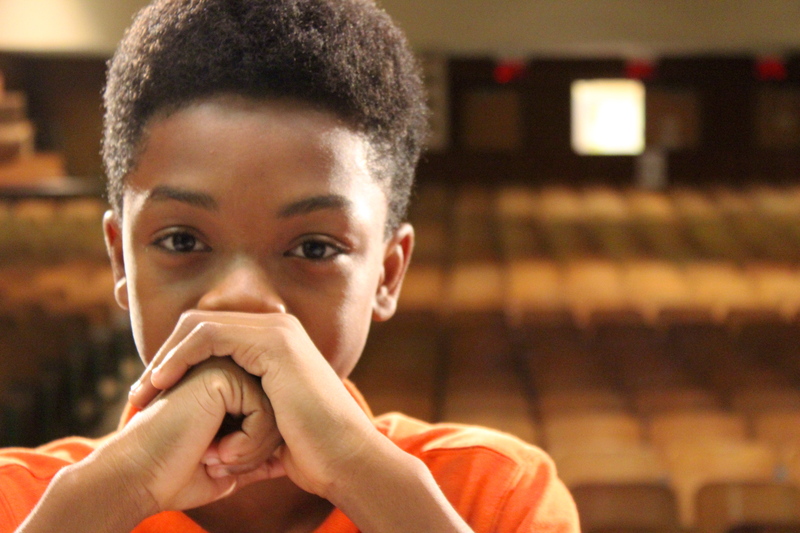 Lil Wil is working on another a powerful song about the issues that surrounds his community that effect his peers. Lil Wil hoping one day to meet his Idol Kris Parker known as the Legendary KRS 1, an Hip Hop Legend, Activist,Philosopher and founder of the Temple Of Hip Hop who known for hit songs called “Bridge is Over”, “My Philosophy”, “Hip Hop Lives” and “I Was There”. I asked Lil Will which song is his favorite by the Blast Master KRS One? he replied “A Friend” because the song is sending a positive message also his Lyrical Flow his nice. Lil Will Goal is to be a Successful Artist and a Musician. 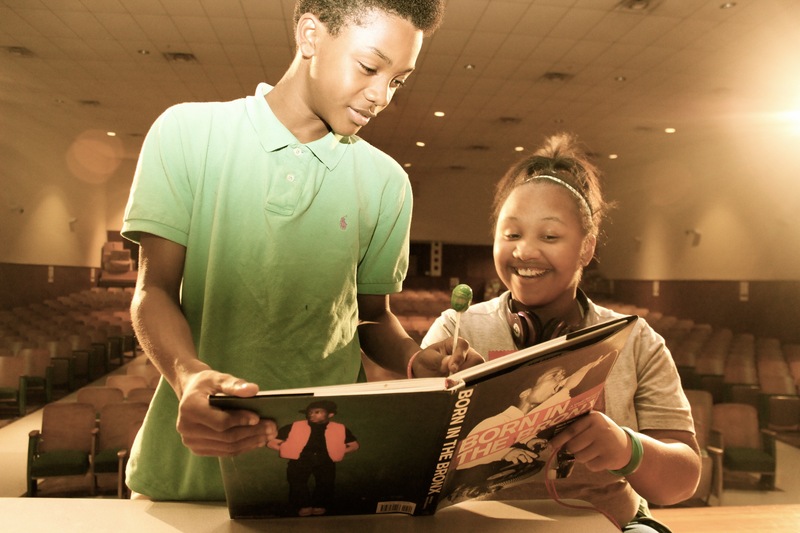 He want his music to be inspiring and life-changing for his peers and the community. 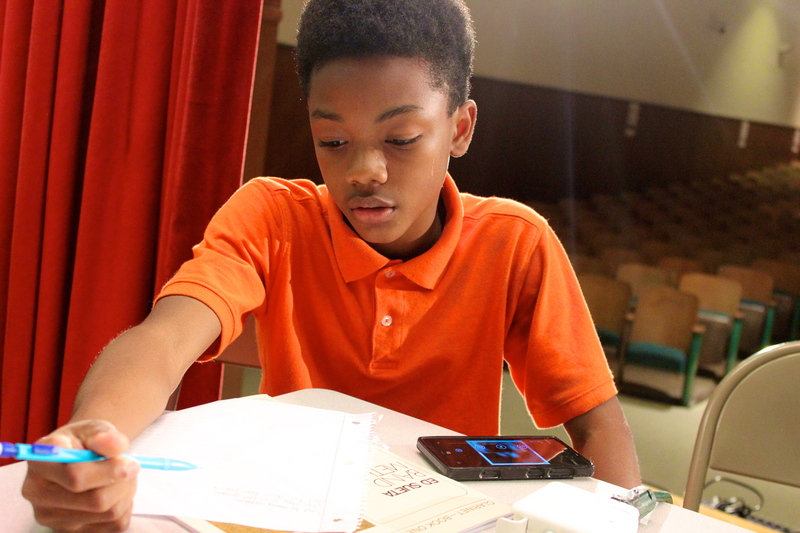 The 7th Grader is currently working on his music and collaborating with other Hip Hop Youth who are also around the same age as him. Posted on November 1, 2014 July 22, 2016 by Hip Hop Education 4 YouthTagged 5elementofhiphop, 5elementofhiphopculture, 5elementsofhiphop, harrisburghiphopchild, Hip Hop, Hip Hop Music, hiphop, hiphop101, hiphop102, hiphop4youth, hiphop5elements, hiphopagainstguns, hiphopartist, hiphopmusic, hiphopschooltour, hiphopteens, historyofhiphop, iamhiphop, juniorhighschoolhiphop, Lil Wil, lilwil, michelehairstonhiphopeducator, michelehairstonishiphop, peaceinhiphop.